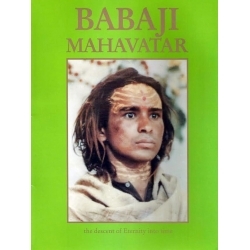 A magnificent collection of color and black and white photographs of Shri Babaji. Accompanying the photos are quotations from the scriptures of various faiths and from Babaji's own words. 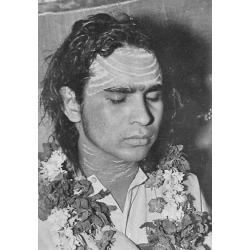 Through these photographs, one can experience Babaji's divinity.